At Datum, we are dedicated to helping our clients to do more, do it quicker, do it better and always at a great price. That’s why we are delighted to announce the arrival of CreateOnce, a powerful yet intuitive software service that will give you the edge over your competition. CreateOnce uses CGI to enable you to create a single, high resolution 360-degree asset which can then be localised and manipulated to convey any required messaging, whilst still delivering complete brand consistency. This can then be dragged and dropped into a multitude of channels including traditional print campaigns, social media, digital advertising and video/motion. We’ll do the rendering for you, and you can then use the software to achieve whatever is required. Need to change the copy on a bottle of deodorant to allow the original European product image to be used in a North American campaign? No problem. Want to do a summer campaign promoting Rosé Champagne but only have traditional bottles rendered? No problem, just take the original traditional champagne asset and the highly intuitive CreateOnce software will turn it pink and do the rest. Et voila! One of the most compelling benefits of CreateOnce is the time and money it can save you. Now you can make changes in an instant and get localised campaigns to market in next to no time. No need for repetitious, resource hungry photography shoots that always seem to come with a cast of expensive creatives as standard. Let CreateOnce and a Junior Artworker do all that for you. What is more, you get the complete peace of mind that comes from knowing that your brand is not only being protected but, by raising the game in terms of the imagery available to you, it’s being enhanced. Quicker, better and great value. It’s no wonder that CreateOnce has fitted in so effortlessly to our service and solution portfolio. We’ve got some great videos that really showcase the power of the tool and bring to life its real and practical applications. 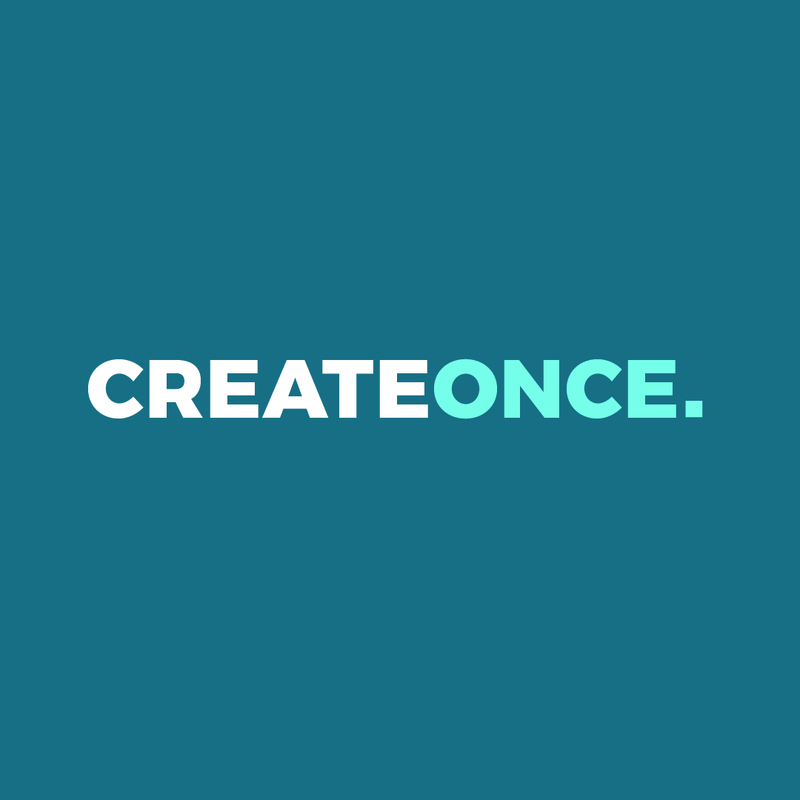 Click here to check them out or give us a call on 01707 251222 to find out more about CreateOnce and the advantages it can deliver for you.